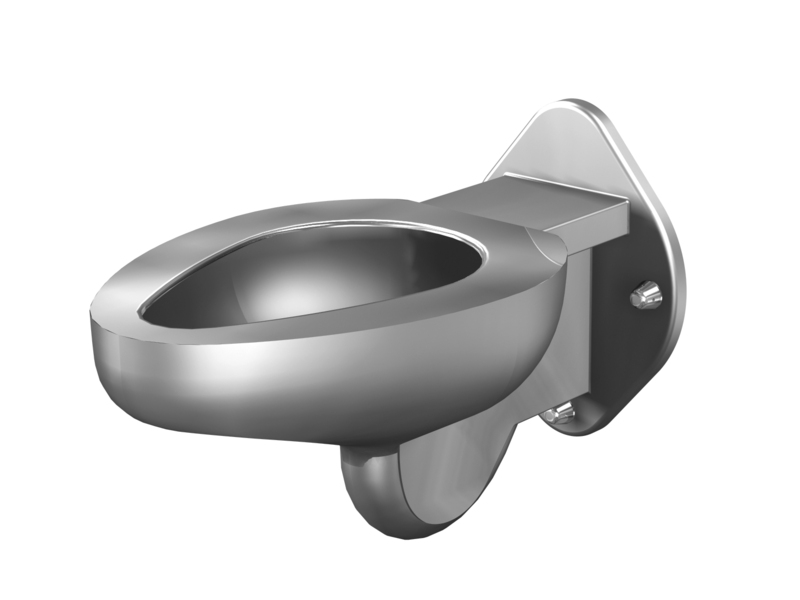 This option securely anchors the replacement fixture to the wall on both flushing inlet fittings and lavy waste outlet fittings. It features a threaded anchoring pipe for applicable wall thickness, a thrust plate, and anchoring collar with locking adjustment screws. This option is intended to extend waste from the 3” standard beyond the back of the fixture through the wall depth as required for ease of connection in the chase. Customer must specify length extension.